The teasers of critically acclaimed National award-winning 2014 drama Queen's remakes in Tamil, Telugu, Malayalam and Kannada have been released. All the four trailers begin with an establishing shot of Paris, which quickly shifts to focus on the protagonist, an under-confident and guarded woman who decides to go on her honeymoon alone after she is rejected a day before the wedding. In her pursuit to discover the new place, she encounters different people, makes friends and ventures into unchartered territories, only to discover herself in the process. The Telugu version titled, That is Mahalakshmi, has been directed by Prasanth Varma. On the other hand, the Kannada version, Butterfly, will see Parul Yadav as the leading lady while Kajal Aggarwal will be seen in the Tamil film titled Paris Paris. Both Butterfly and Paris Paris have been directed by Ramesh Aravind. The Malayalam version is called Zam Zam, with actress Manjima Mohan as the lead. 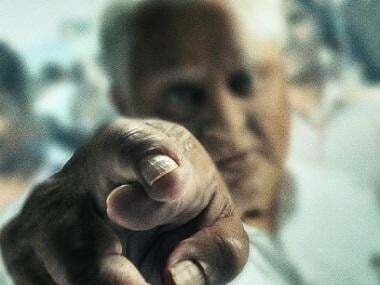 It is being helmed by G Neelakanta Reddy, who was also slated to steer the Telugu project, but opted out of the film in January 2018.